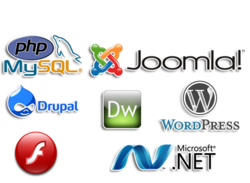 Our range of products include customized erp development, cms website development, website development, web hosting, domain registration and customized crm development. 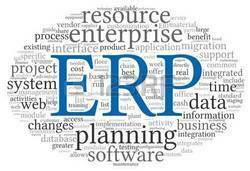 ERP system integrates and automat many of the business practices associate with production aspect of a company. It includes manufacturing, logistics, inventory, shipping, invoicing and accounting. 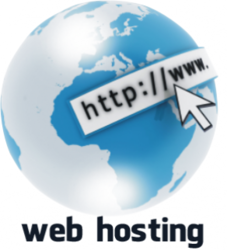 Cheap web hosting plans and domain registration in both windows and linux hosting server with different packages. 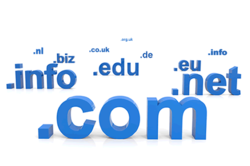 we are leading supplier of Domain Registration throughout South India. 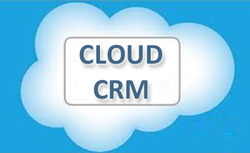 Customer Relationship Management (CRM) is to enable organizations to better serve its customers through the introduction of reliable process and procedures for interaction and successful CRM strategy. 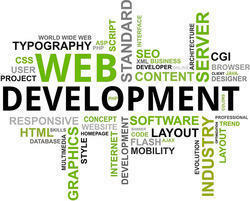 Looking for Software Development ?